As we count down few days to the second edition of ‘Party with Casmir’ at Wave Lounge on Sunday September 30th, Urban TV’s MC Casmir has highlighted on a number of activities expected to light up the highly anticipated event. 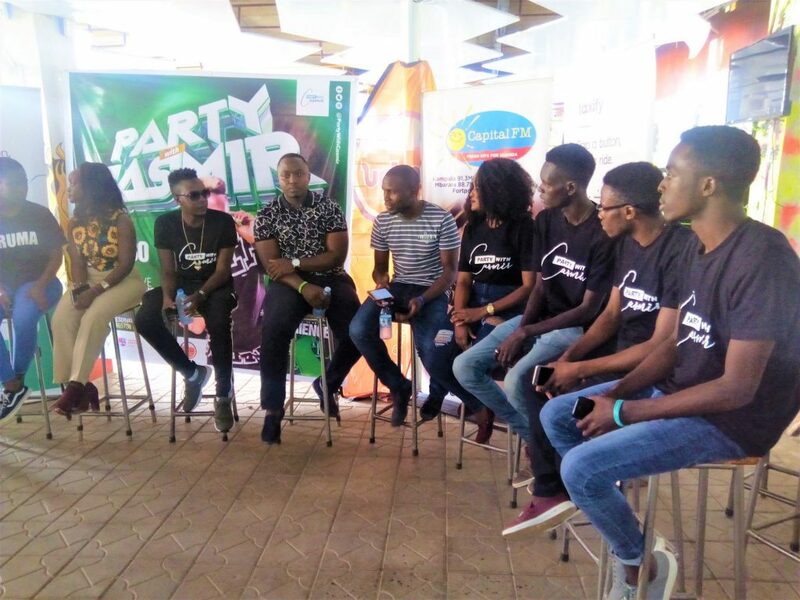 While addressing journalists at Wave Lounge today Thursday 20th, the Campus 101 host officially unveiled the sponsors of this event as well as the artists expected to headline the party. According to Casmir, Party with Casmir is an entertainment forum that started in April this year (2018) which is aimed at bringing together campus students in one glamorous party. “Party with Casmir is basically an entertainment forum that brings universities together, first of all to socialize, make new friends, discuss generational ideas, but most importantly to party because work with no play makes Casmir a dull boy.” The Urban TV presenter highlighted. 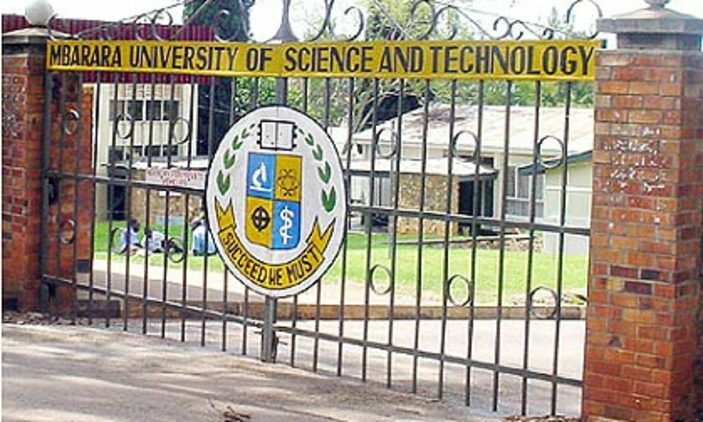 Despite the fact that everybody is Invited to party with Casmir, the Campus 101 host emphasized that this party is strictly affiliated to campus and over 10 Ugandan universities are expected to meet come September 30th. The second edition of Party with Casmir will run under the theme ‘Green Carpet Experience’ with high level of glamour and fashion sense. “We are trying to promote the element of fashion on Party with Casmir, and on this second edition we call it the green carpet experience so that people can know that if you are coming to our parties in the future, you have to be stylish and fashionable.” Casmir called upon campusers planning to show up for the party. The event will be headlined by musicians like Bruno K, Pia Pounds, Zulanda and more surprise artists in the pipeline. As he promises a blast to the revelers, Casmir revealed that party will kick off at 7pm till 4am after 10 nonstop hours of partying. Casmir also unveiled the sponsors of the event, namely; Taxify, Capital FM, and Victoria University ahead of the promised glamorous night. There will also be music mixes from DJ Shiru, Ali Breezy and other top DJs in the city. The excited television star added that Party with Casmir will run three times a year.